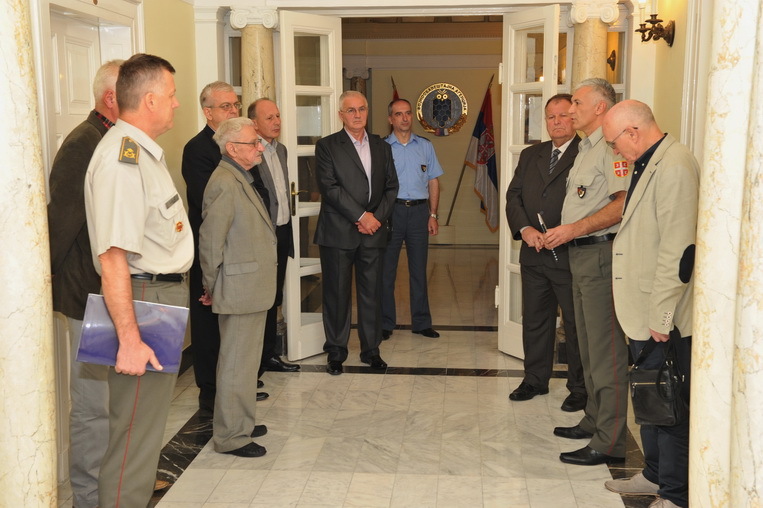 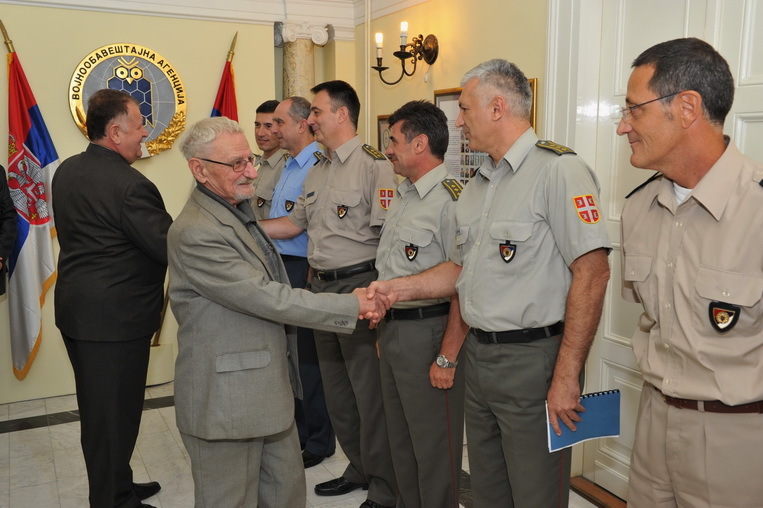 During the visit, the museum exhibition depicting the historical development of the military intelligence service in Serbia since 1884 until now was first presented to the former heads. 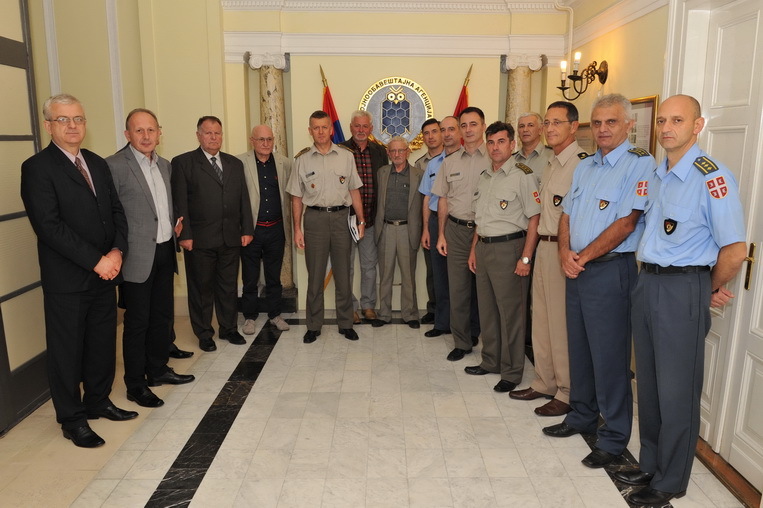 After the tour, the current leadership of the MIA, headed by Brigadier General Dabić, presented the key elements of functioning of the Agency to the guests, i.e. 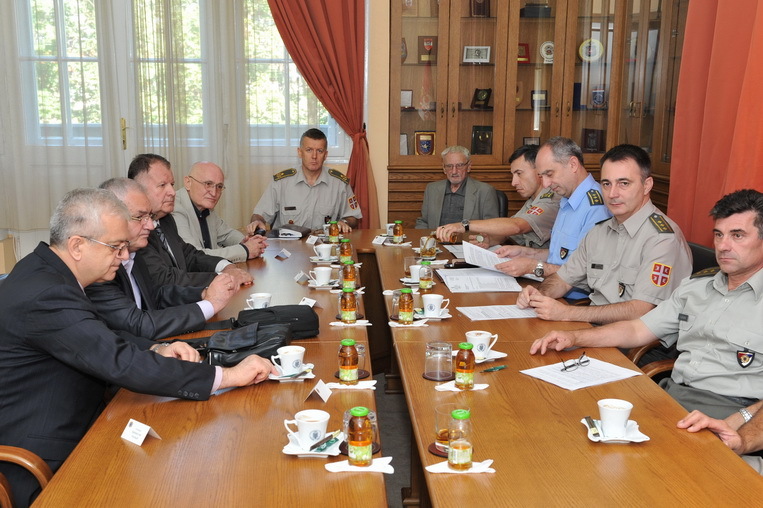 the place of the MIA in the security and intelligence system of the Republic of Serbia, the legal framework, supervision and control, jurisdictions, mission, as well as the organizational structure of the Agency.